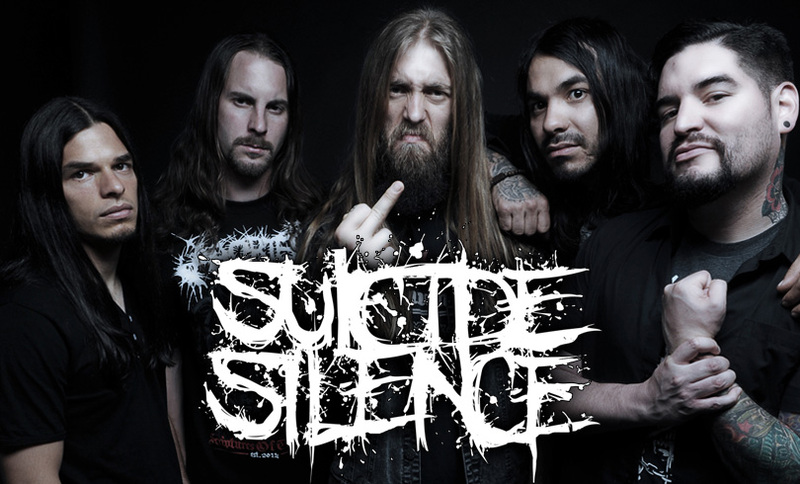 UPDATE: Suicide Silence is confirmed to perform on In Fest Italy on June 14th. 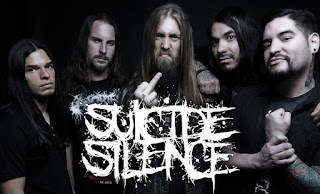 Suicide Silence is determined to take over the world this year. As the album release date is getting closer, the band streamed a brand new track off of their upcoming self-titled album, entitled "Silence". Fans are once more torn over the new direction the band is taking. We are very curious what the album is gonna sound like. We will be catching them on In Fest Milano, so make sure to follow us on social media for first-hand, real-time reporting!